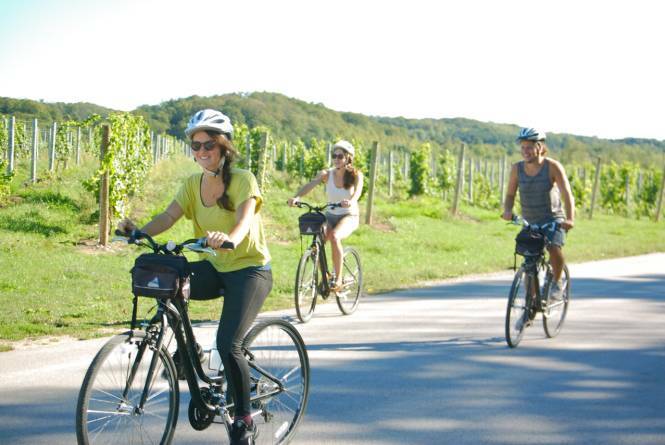 Bike the Leelanau Trail! Cycle to Traverse City down the paved Leelanau Trail or join us for our signature Leelanau Wine Trail Bike Tour. Full range of bike rentals from kids to pros, located on the trail and on the beach in downtown Suttons Bay. Reservations available online.